Description: In a culture where millions of marriages crumble, do you wonder if there's hope for yours? Is a God-honoring marriage possible today? Today we look at Abraham and Sarah and the challenges that they faced in their marriage. God overcame their dysfunction to fulfill His promise to bless the nations of the world. In a culture where millions of marriages crumble, do you wonder if there's hope for yours? Is a God-honoring marriage possible today? Today we look at Abraham and Sarah and the challenges that they faced in their marriage. 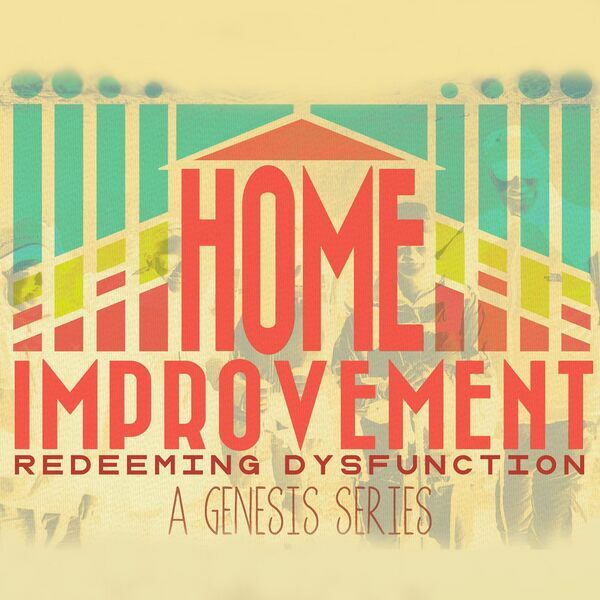 God overcame their dysfunction to fulfill His promise to bless the nations of the world.